Tranquil 4.33+/- acre parcel adjacent to the new Sunrise master planned development. Located near numerous amenities and tons of high-end, new construction homes, this site is ready for your vision! Build your custom dream home with acres of privacy without sacrificing location. Site has some wetlands but is said to be buildable- buyer to verify all information to their satisfaction. Unique, one of a kind opportunity! 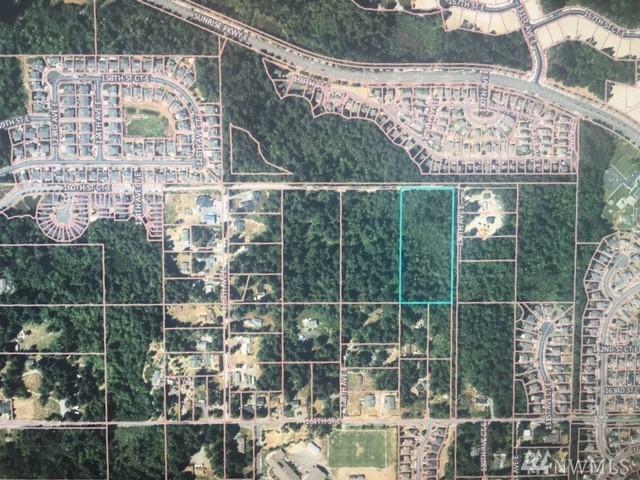 Two parcels to West are also available for sale (MLS # 1377639 & 1379864).